Beaver Township: Barbara Ann Conway, 82, passed away on Wednesday evening, March 27, 2019 at the Hospice House with her loving sons by her side. Barbara was born September 11, 1936 in Youngstown, the daughter of the late Mayo and Catherine (Goeppinger) Lewis. She graduated from Boardman High School and resided in Beaver Township for over 46 years. 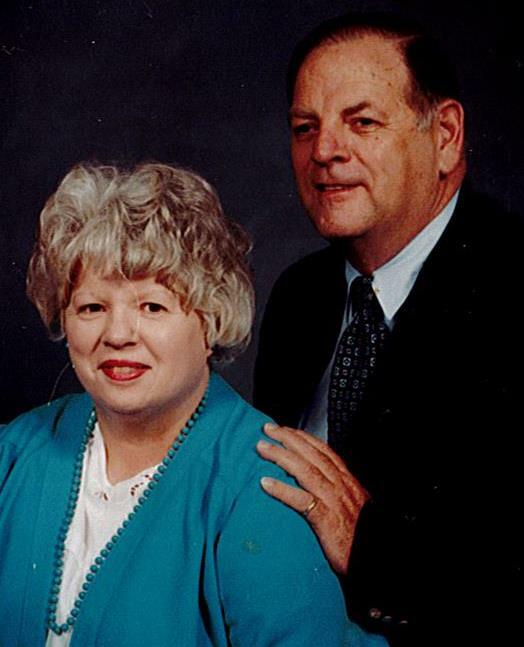 She was a member of the Woodworth Church. She was a devoted homemaker, wife, mother and grandmother. She loved, cherished, and enjoyed spending time with her two grandsons, Max and Jacob. She was an avid supporter of their activities in sports and school programs, and just loved spending time with them. Barbara enjoyed attending the programs at Beaver Township Park and Beaver Township Senior Programs but most of all, enjoyed getting her hair done at the South Range Hair Studio weekly. Her favorite snack was chocolate candy. Barbara is survived by four children, Doug Conway of Salem, Scott Conway of Beaver Township with whom she made her home, Brian (Monica) Conway of Columbiana and Beth Malone of Boardman; and six grandchildren, Maggie, Daniel, James, Michael, Maxwell, and Jacob. Besides her parents, Barbara was preceded in death by her husband, Jimmie D. Conway whom she married on August 1, 1955 at Good Hope Lutheran Church and her sister, Nora Lewis. Per Barbara's requests, a private funeral service was held on Monday, April 1, 2019 at Davis-Becker Funeral Home, 8536 Market Street in Boardman with Reverend Renee Meggitt officiating. There were no calling hours. The family requests material tributes take the form of contributions to Beaver Township (EMS) Fire Department, 11999 South Avenue Ext, North Lima, Ohio 44452 or to the Woodworth Church of the Brethren Memorial Fund, 30 E. Western Reserve Road, Poland, Ohio 44514. Please visit www.beckerobits.com to view this notice and send condolences to the family.